I am in Austin, Texas for some training. Here is a neat infographic that was created for SXSW 2012 that depicts what to see that is the best of the city while you’re in Austin. 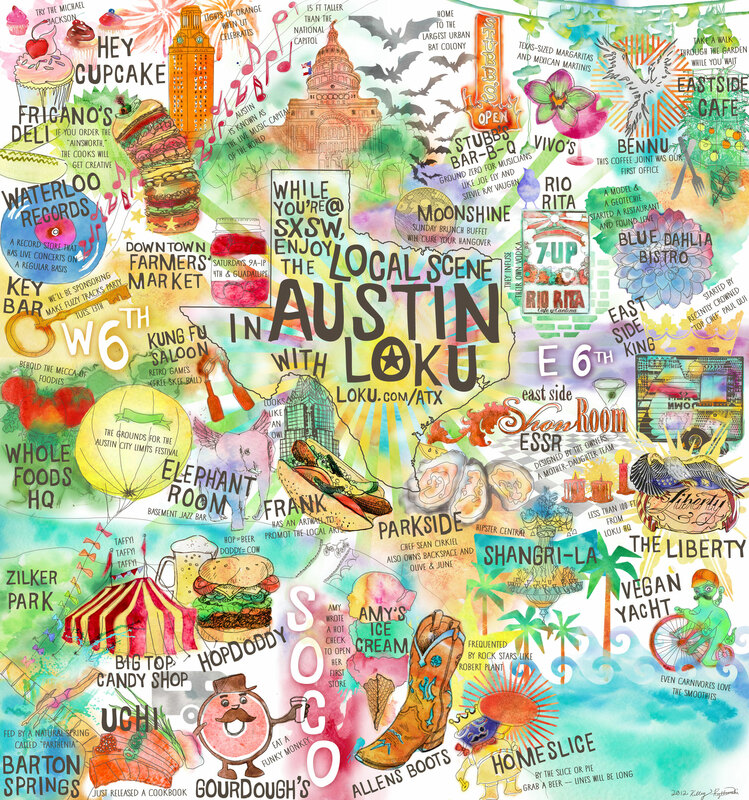 Find out what the locals do and the favorite Austinite hotspots with this infographic guide created by Loku.